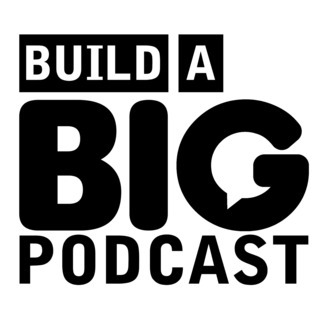 Build A Big Podcast is the marketing podcast for podcasters! 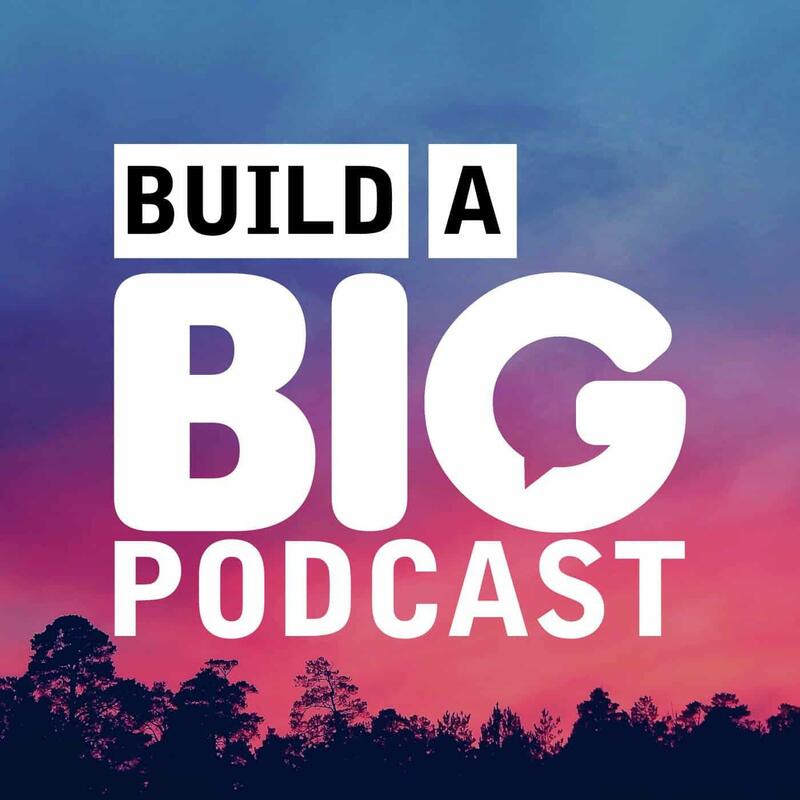 How to grow your podcast audience, better connect with listeners, and spread your message through podcasting with daily podcast marketing tips from David Hooper of RED Podcast. Rush Limbaugh made $84,000,000 in 2017. Forbes ranked him as the 11th highest-earning celebrity in the world. Rush has some advice for podcasters. I talk about it on this episode. 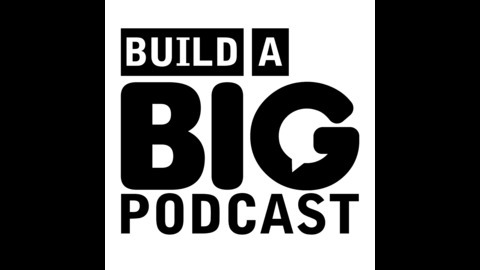 I also have some advice for podcasters. It's in this book.